Our featured collection showcases some of the best products and prices we have. Check back every week to see what's changed! EZGO Golf Cart Aluminum Battery Tray Fits 1994+ Medalist/TXT. Reduces 36-60V down to 12V. Includes Pigtail and Instructions for Easy Installation. 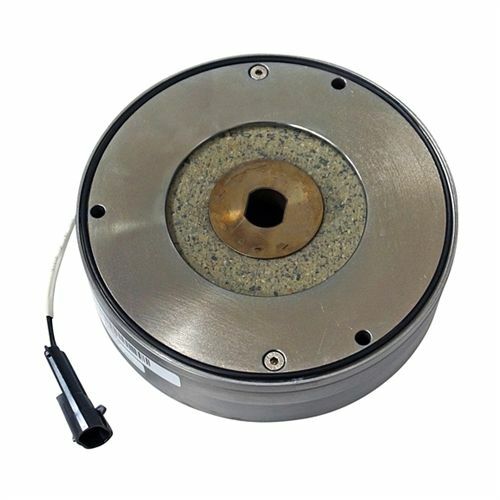 Black Powder Coated Aluminum for Heat Dissipation. 30amp Allows for Multiple Accessories to be Powered Simultaneously. 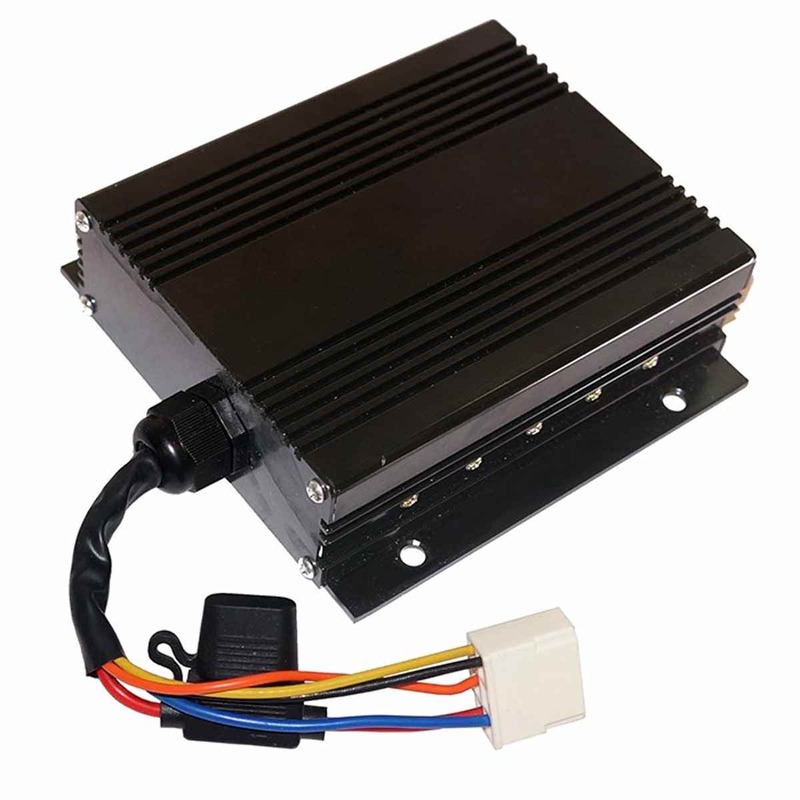 Functions for all 12 Volt Accessories Including, Fans, Radios, Lights and More! Keep your dog safe while traveling with this specially designed dog seat belt! 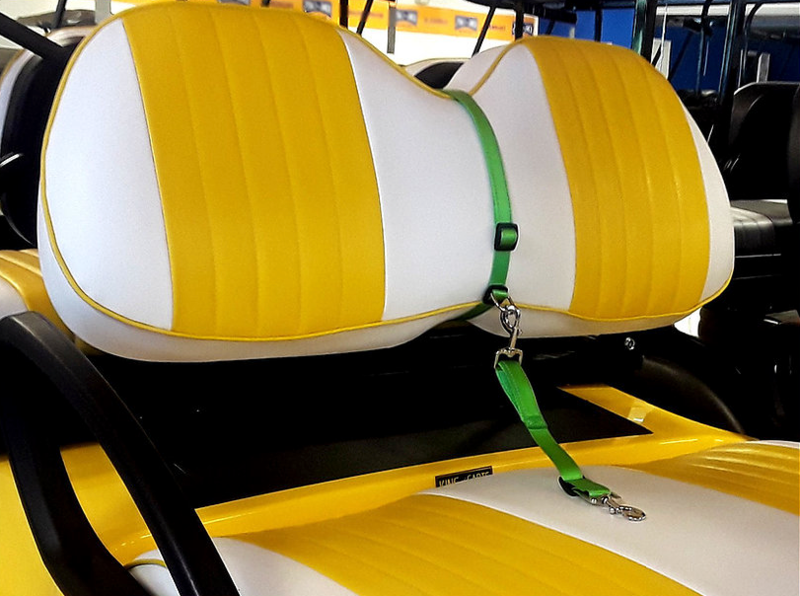 Also known as the K9 Caddy, the Doggy Seat Belt will keep your dog safe while adventuring through the world on your golf cart. Military Grade Strength Clip, Strong yet comfortable 1.5-inch Webbing,1 Adjustable D-Ring, 1 Adjustable Seatbelt Leash w/ Metal Snap Clasps. SB-K9. Fits: EZGO RXV and EZGO TXT 48v 2010+ Golf Carts. 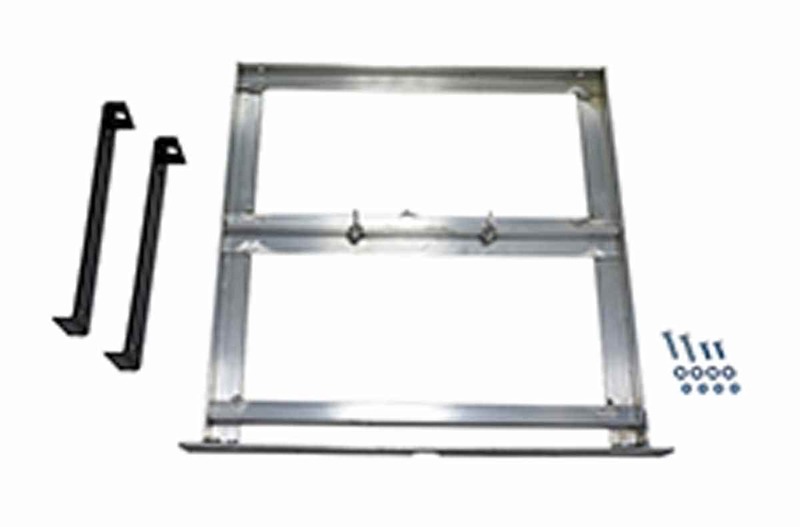 Used on 2008-current E-Z-GO Electric 48 Volt RXV & 2010-current 2Five Vehicles. 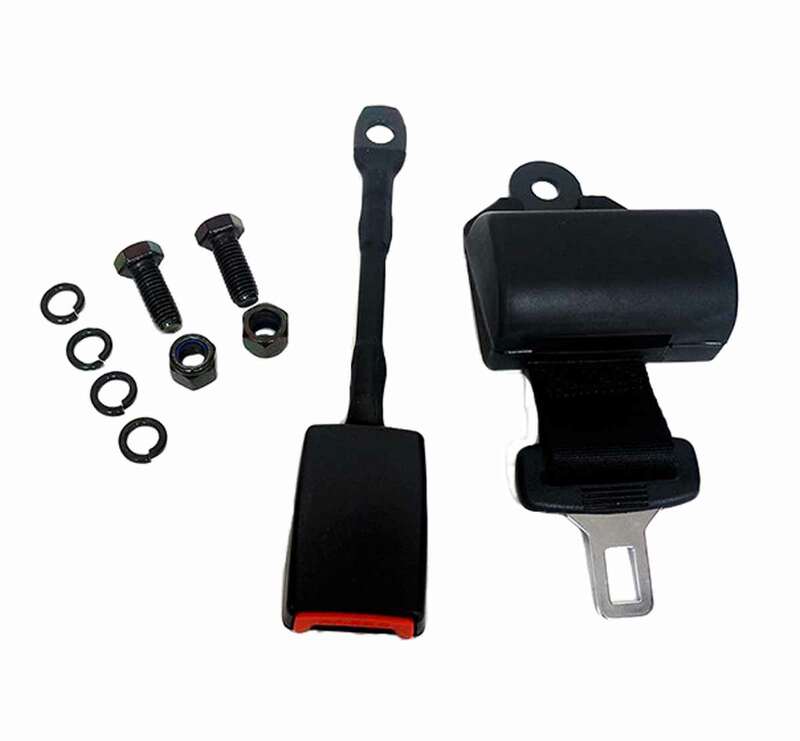 Receptacle input that enables the charge to vehicle's batteries. 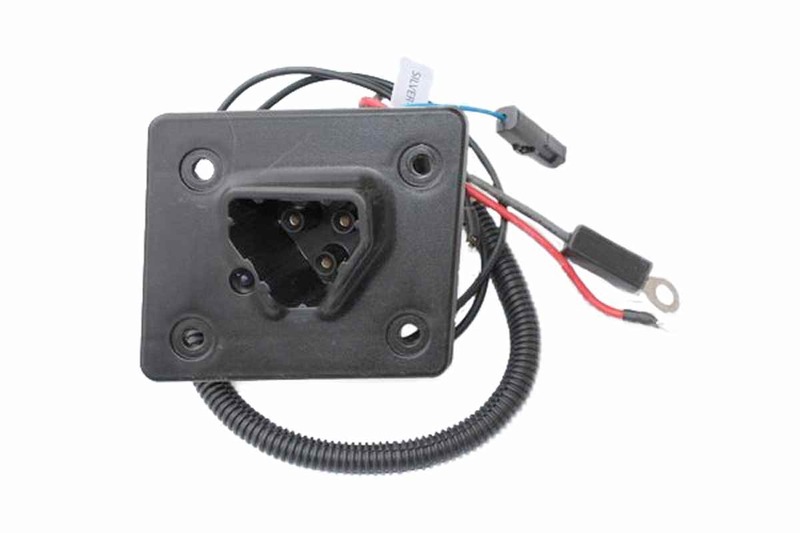 Can be used on 48 Volt Delta-Q Chargers: Item 611200 and 622417. 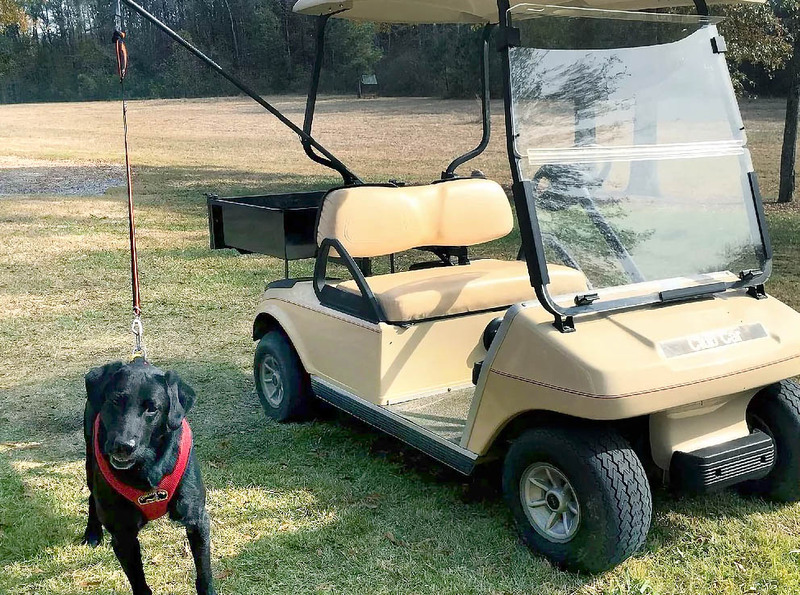 The Golf Cart Dog Walker Accessory Safety Leash System CAD-K9 includes a flexible K9 Caddy Rod, Single Adjustable Leash, Carabiner, Rubber Coated Gear Ties; Everything you need to start enjoying leisurely walks with your dog today! Couplers & Harnesses for walking multiple dogs sold separately. 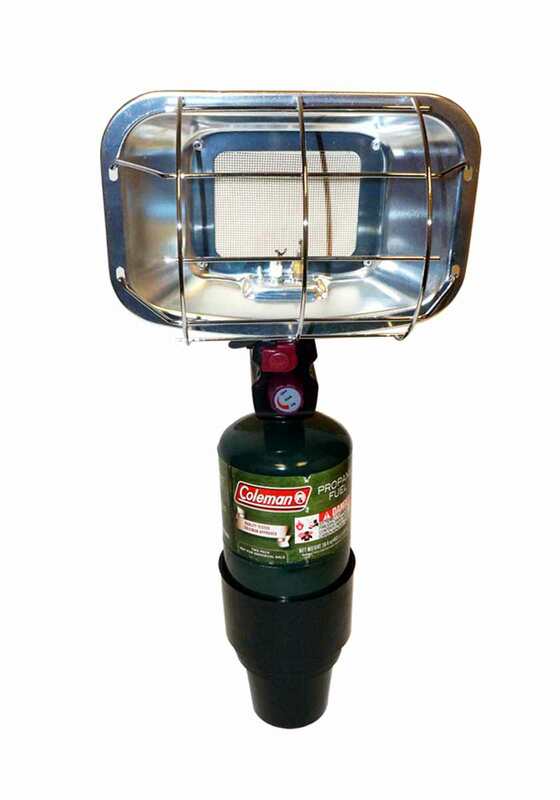 Lasts up to seven hours on one 16 oz propane. Propane tank not included. Lasts up to seven hours on one 16.4-oz. propane cylinder (NOT INCLUDED). 3,000 B.T.U. ceramic heater element. Stainless steel regulator with safety grid, auto shut-off valve. Sturdy base, includes one cup holder. Piezo matchless electronic ignition. Built in pressure regulator maximizes performance at any altitude. Fits: Universal Fit for 8” Wheels. Comes in a set of four. 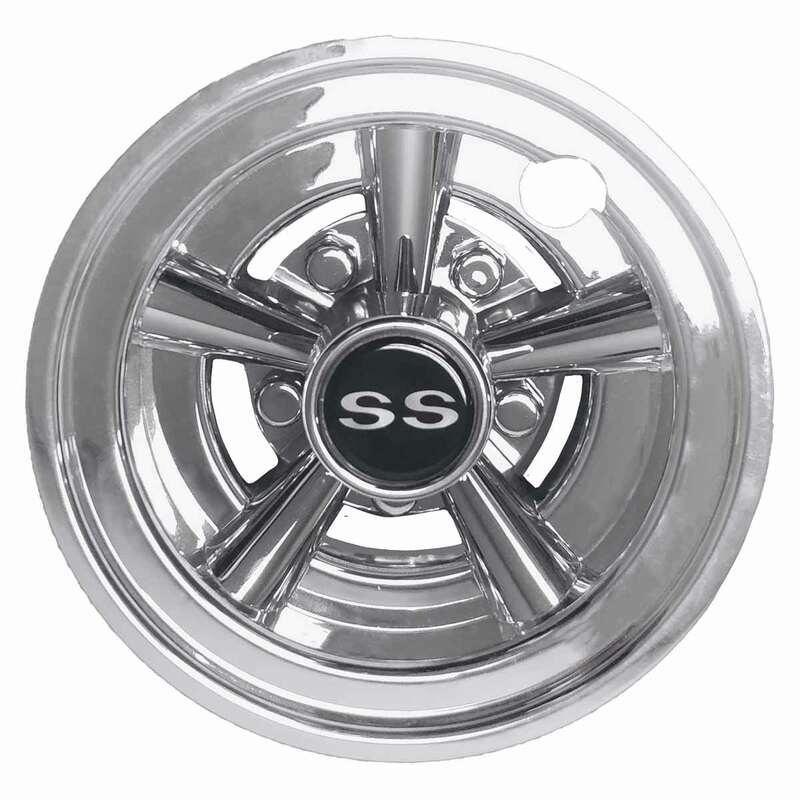 Customize your cart with these new 8" chrome hub caps. An easy way to upgrade your carts look. Fits: Universal Fit. 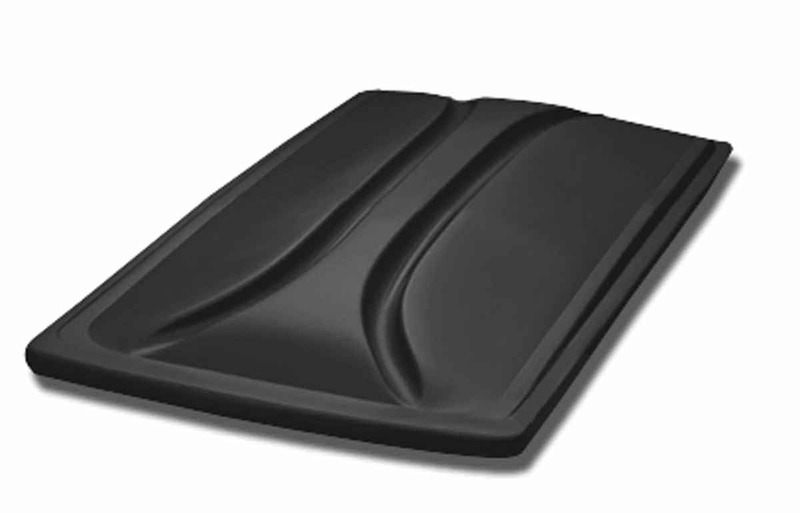 Great for front or rear seats. 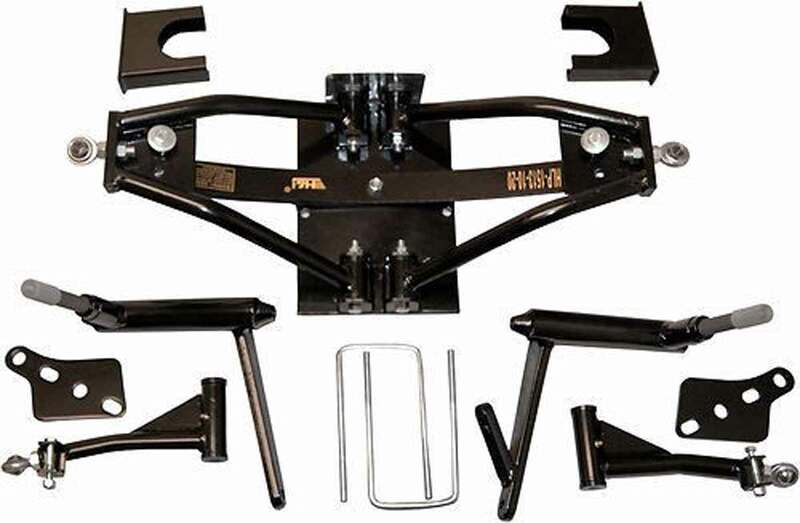 Includes mounting hardware, and installation instructions. Easy installation. The length of the belt alone is 42". From end to end with the male attachment connected to the female, the belt is 53". Retractor box - 4" x 4" x 2"Receiver (snap in box) 9" long.